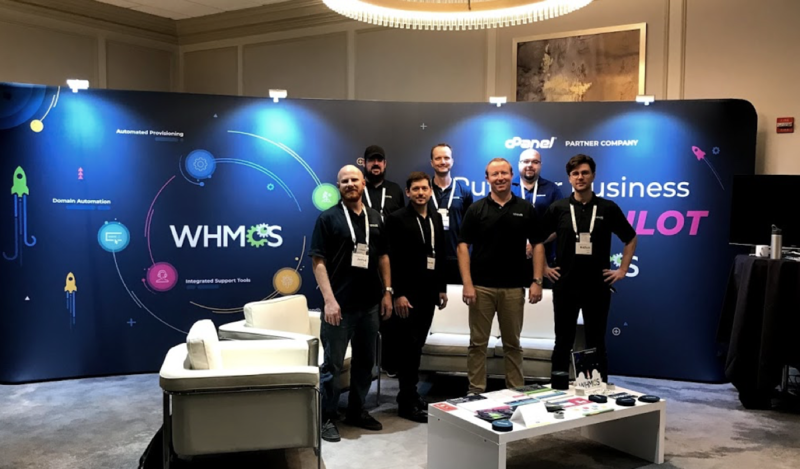 cPConf 2018 was the biggest and best cPanel conference yet, and at WHMCS we were pleased to be alongside cPanel to showcase the #1 combination of web hosting control panel and billing automation platforms. 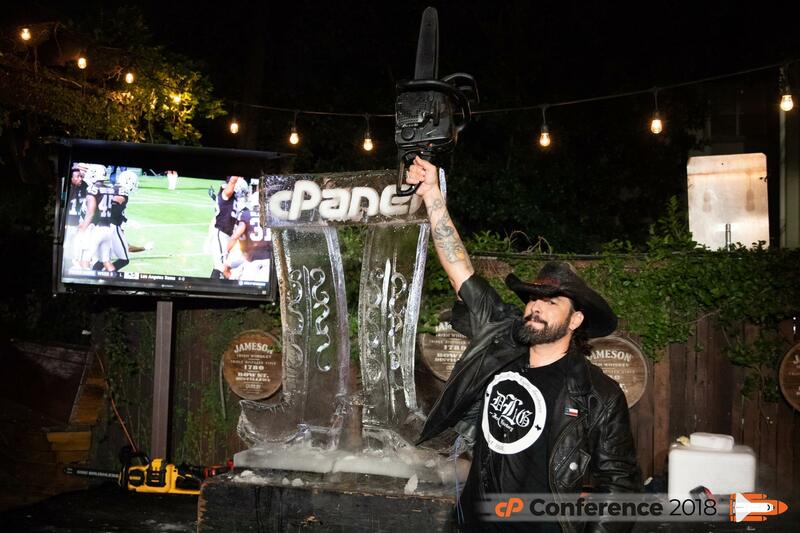 Huge kudos goes out to the entire cPConf team for putting on a great show, packed full of insightful talks, awesome events and incredible entertainment. 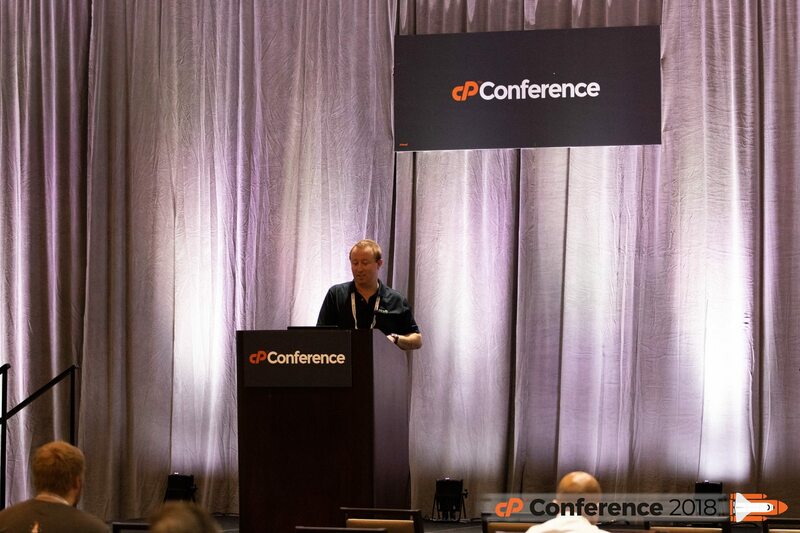 With more users of our product using cPanel than any other web hosting control panel platform, cPConference is always a great event to meet our customers in person and learn what they're up to, how they're using our product and what's important to them. And this year, we've got an awesome amount of valuable insights and feedback that we'll be using to help shape our 2019 roadmap. 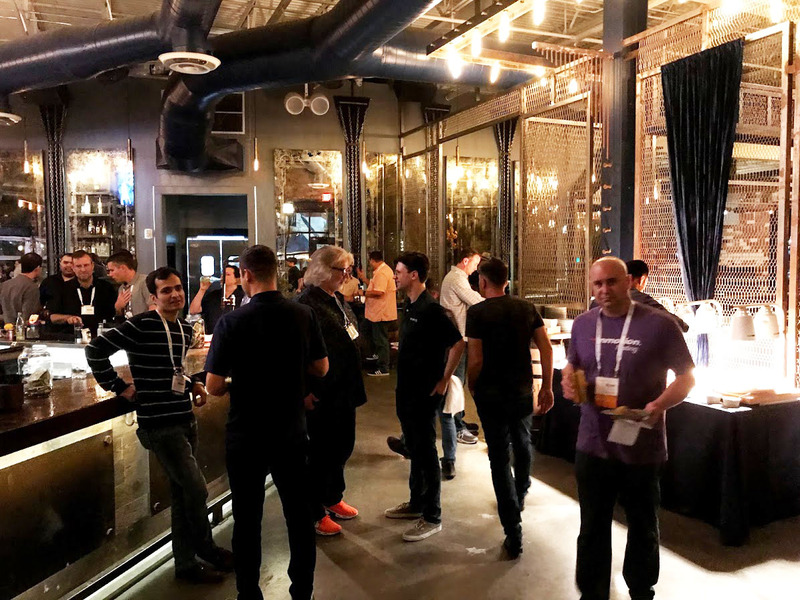 On Monday evening, the conference got underway with the opening reception hosted by WHMCS, at an awesome venue in downtown Houston where attendees got the first chance to catch up with each other. It was great to see so many familiar faces and for the team to have the opportunity to directly meet and talk with so many of our customers. 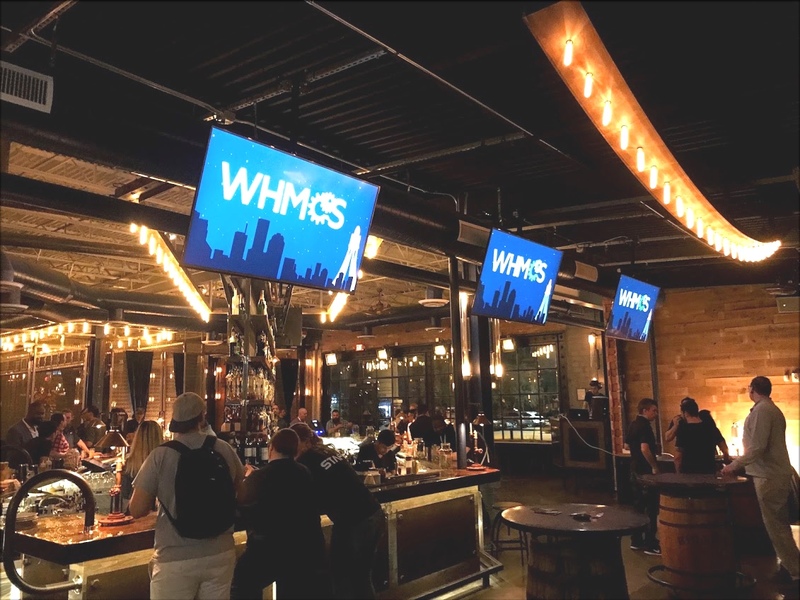 On Tuesday, I hosted a talk that explored what it takes to deploy WHMCS in a Highly Available configuration to help mitigate and reduce the risks of costly downtime and outages to businesses running on WHMCS. 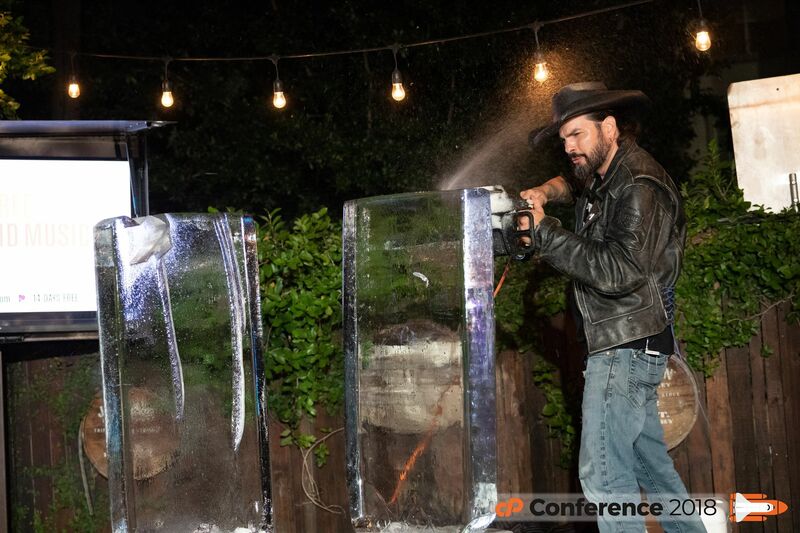 That was followed by another evening event, the highlight of which included a chainsaw wielding man creating an incredible sculpture from 2 blocks of ice. 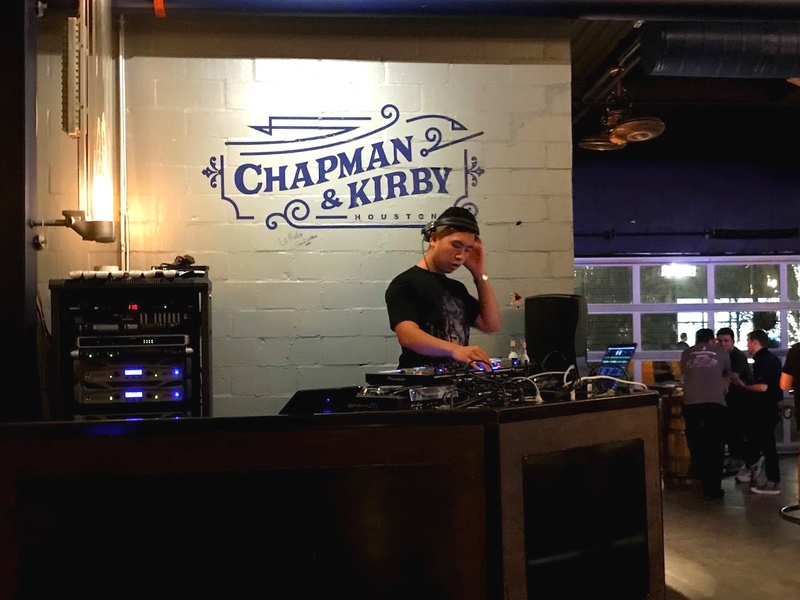 And on Wednesday, Arty from our development team lifted the lid on how we leverage Docker internally to simulate production environments while developing and testing WHMCS, and how Docker makes it easy to develop in a fast, flexible and agile way across multiple different environment and PHP configurations. We'll be publishing further blog posts soon that provide more insights into the two technical talks from cPConf 2018 along with copies of the slides for anyone that wishes to review them. The team is now back in the office, hard at work working towards the next release of WHMCS. Over the coming weeks we'll begin sharing news on what you can expect to see in 7.7. Exciting times ahead!